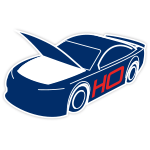 Martin Truex Jr. has dominated the competition this season in search of his first Monster Energy NASCARCup Series™ Championship title.In 2018, the New Jersey native will return to the No. 78 Toyota Camry and Furniture Row Racing on amission to do it again. 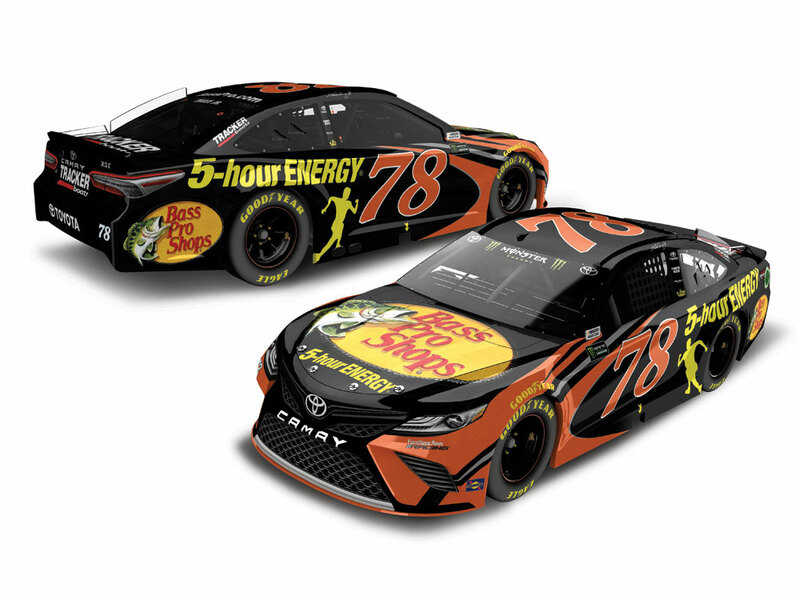 Bass Pro Shops will return, joining 5-hour ENERGY® in a dual primary sponsorship.And now, the die-cast of Truex’s No. 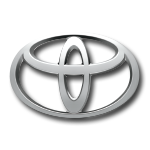 78 Bass Pro Shops/5-hour ENERGY® Toyota Camry is available topre-order from Lionel Racing. 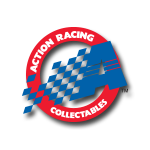 Built on Lionel Racing’s all-new 1:24-scale Action Racing Collectables (ARC)hood-open tool and the brand-new 1:24-scale ELITE tool, this paint scheme is a must-have for die-castcollectors and NASCAR® fans. Also available in 1:24 ARC Color Chrome finish and in 1:64 scale.